We are on our last week of summer school and of course our classroom is the only one in the building that doesn't have air conditioning. That being said, I'm not wearing anything exciting and my hair is a frizzy mess! Robyn comes to visit everyday after she drops her oldest daughter off at summer camp and lets me steal Harper for a little bit. 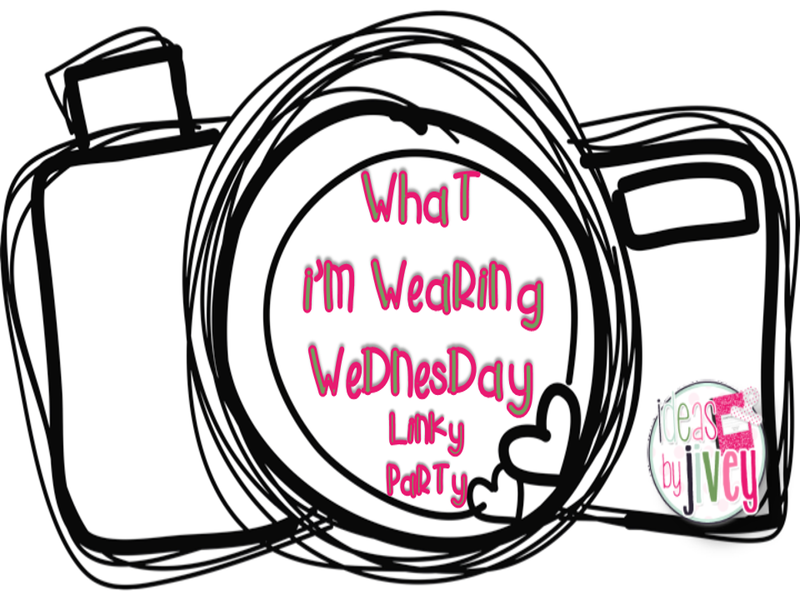 So, instead of taking a picture of my sweaty, mismatched, summer school recycled clothes, here is what Harper is wearing on today's What I'm Wearing Wednesday! Seriously, is she not the cutest little baby? Look at the chubby thighs!! Her outfit is from Carters, which in my opinion has the best baby clothes. They are soft, comfortable, and adorable! If you aren't a fan of us on Facebook, be sure to "Like" our page! 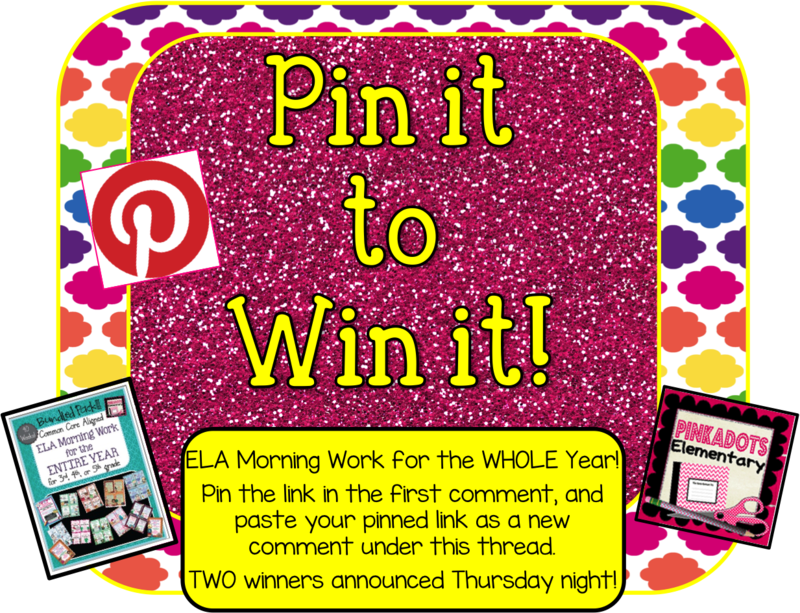 There is an awesome opportunity to win our MORNING WORK FOR A YEAR! Your little one is adorable! I think my little girl has some outfits from that same collection. I love the colors in it! Have fun your last week of freedom, I mean summer! I want to squeeze those legs!!! So cute!! !